In this sixth slide of the data center house of horrors slideshow, Oracle's terrifying systems support is detailed. You plop down $1 million for your spiffy new machine. And another cool million or two for the requisite supercharged software. As you look at your smoking-fast database appliance, you think you’re done, right? Not so fast. Welcome to Oracle’s house of horrors. Mwhahhahahahahahaha. 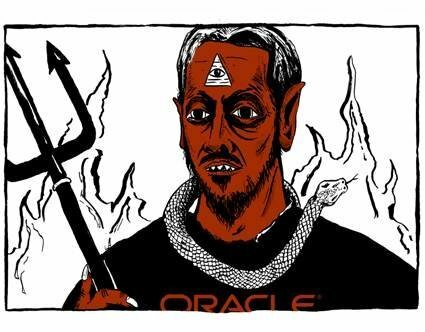 Given Oracle’s 12%-per-year maintenance charges on hardware and the even steeper maintenance on software, you’re in for a world of fright going forward. And don’t forget the downright horrifying software and hardware audits you already undergo. It’s a never-ending horror show!